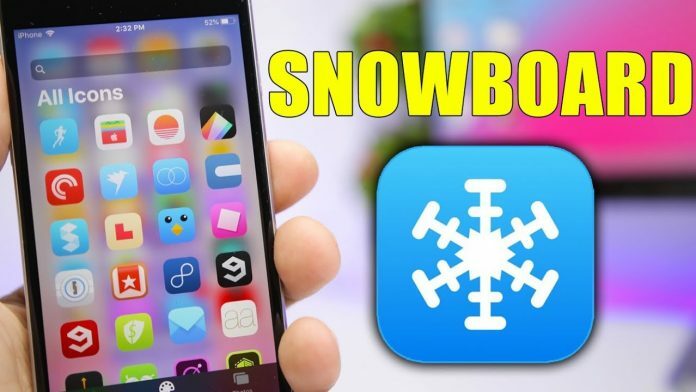 Download and Install SnowBoard – Anemone alternative: iPhone has got some mind-blowing features as well as some nice user interface. 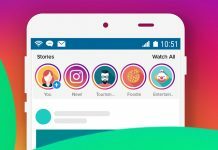 Unlike Android phones, it doesn’t need any extension to make its user interface more handy to use. iOS 7-11 supports various tweaks. However, some users still want some tweak to make the interface of iPhone device more soothing to see. In that case, there are so many tweaks available in today’s market which can make your life with iPhone a bit easier. 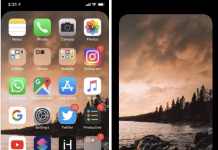 SnowBoard is one of the tweaks which focus on theming capability of iOS 7-11 version. 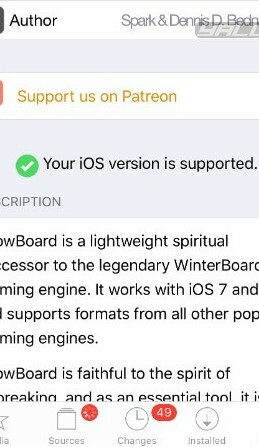 One of the main features of SnowBoard is that it’s very lightweight and hence it is compatible with any version of iPhone. 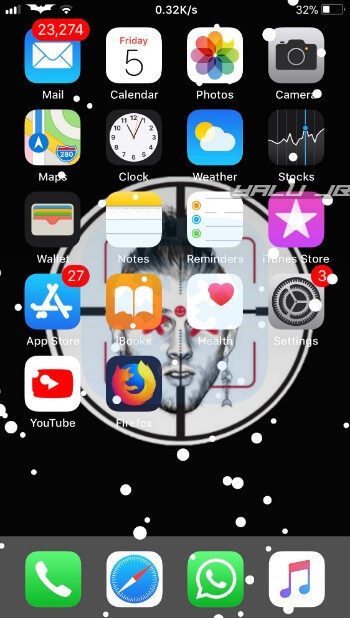 In this blog, we will be talking about the installation method of this tweak. Download and Install SnowBoard – Anemone alternative: SnowBoard is a lightweight theme engine by Surik. It is the successor to the legendary WinterBoard. Apart from being a successor to WinterBoard, it is a better alternative to Anemone by Coolstar. Let’s have a look at the various features of SnowBoard. Now we will be looking at compatibility and requirements of this tweak. Follow the below steps for the installation of this tweak. 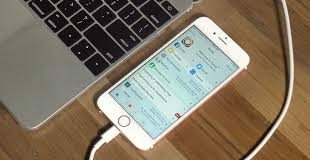 Launch Cydia application on your iPhone. Search for SnowBoard tweak through the search bar. Tap on the SnowBoard package from Chariz repository. 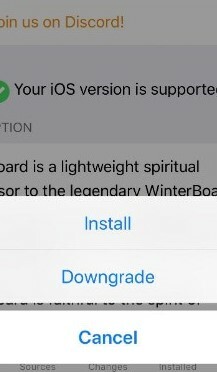 If your iOS version is compatible, Chariz will display “Your iOS version is supported”. 4- Tap on modify changes. Afterward, click on Install. 5- Wait until the installation finishes. 6- After the installation, restart Springboard to make sure the changes have been applied. 7- Go to the homepage to see the changes. It will look like the below image. Download and Install SnowBoard – Anemone alternative: If you want to customize the icon you can also do that in this tweak setting. Go to snowboard settings and tap on icon option. You can customize each icon according to your preference. Phew! that was all about the installation and the various customization which you can make related to the icon. Let us know through comment bar if you come across any issues while installation. We will be happy to help you out. Keep following us to know more about various tweak. 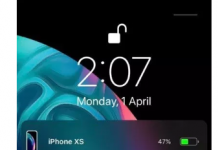 If you find this tweak helpful don’t forget to share with your friends and closed ones.